The Junior Pan American Championships will take place in Fortaleza, Brazil, Aug. 17-19. There will be plenty of Iowa connections in action this weekend. Jeremiah Moody of the University of Iowa will compete in Men’s Freestyle at 74 kg. Moody was a UWW Junior Nationals champion this summer to earn his spot on the team. 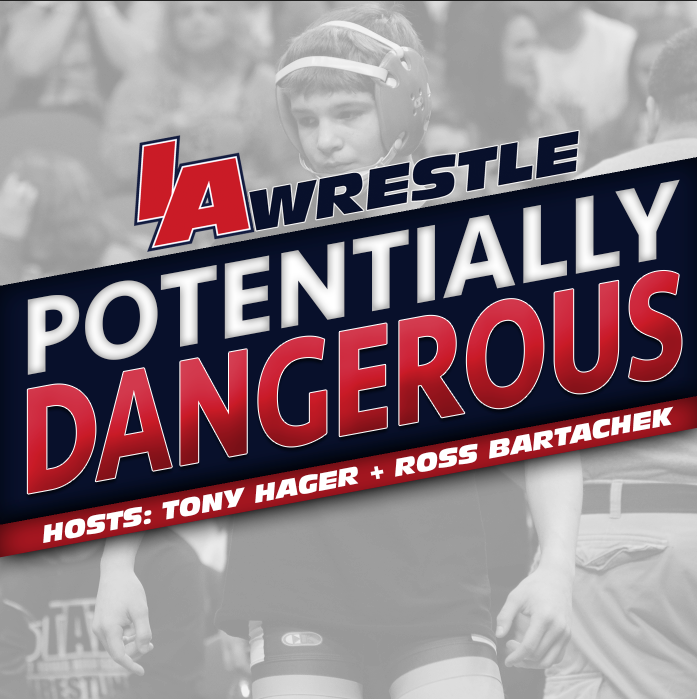 Incoming University of Iowa freshman Anthony Cassioppi will compete in both Freestyle and Greco-Roman at 125 kg. Cassioppi has been on fire this year becoming only the second wrestler to ever win two Junior level triple crowns (folkstyle, freestyle, and Greco-roman national champion.) Cassioppi was also a Junior Pan American champion in both international styles last year in Peru. Iowan Felicity Taylor will represent the USA as the women’s freestyle representative at 50 kg. Taylor is fresh off of winning the 2018 Junior Fargo title in July. She is a recent graduate of South Winneshiek High School and headed to McKendree University. 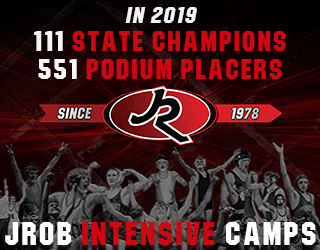 The freestyle team will also be coached by USA Wrestling National Freestyle Developmental Coach, and former Iowa State University head coach, Kevin Jackson along with University of Maryland head coach Kerry McCoy. 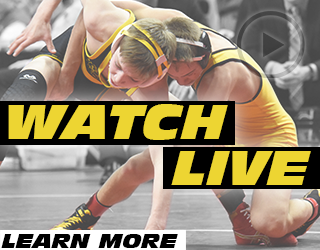 Fans can watch all the action on Trackwrestling.com and see frequent updates from @USAWrestling on Twitter. National Freestyle Developmental Coach: Kevin Jackson, Colorado Springs, Colo.
Coach: Kerry McCoy, University Park, Md. Coach: Jacquelyn Davis, Boston, Mass. Coach: Carlene Sluberski, Williamsburg, Ky.
Coach: Joe Favia, Hoboken, N.J. 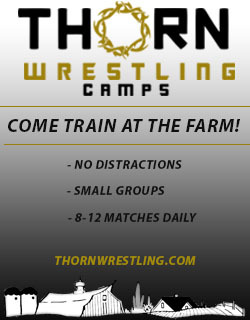 Manager of Greco-Roman Programs: Gary Mayabb, Colorado Springs, Colo.
Coach: Jay Antonelli, Annapolis, Md. Medical: Shelby Hoppis, Princeton, N.J. Referee: Roy Scott, Port Jefferson Station, N.Y. Referee: Cody Goessl, Omaha, Neb. Communications: Taylor Miller, Colorado Springs, Colo.
August 15, 2018 in Freestyle/Greco, Iowa Hawkeyes, womens.